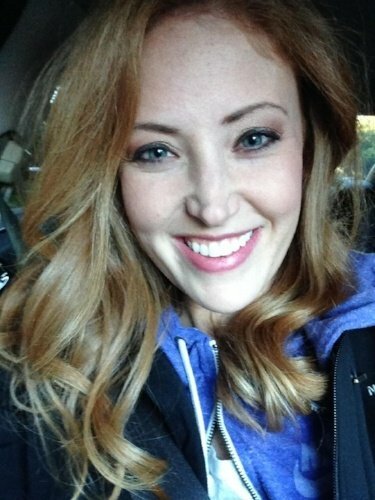 What does it mean to be an Istation superhero? 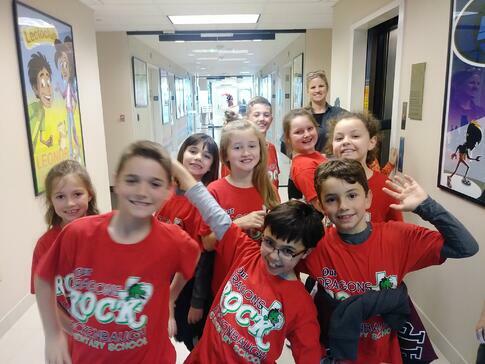 That’s what we asked a group of 3rd graders from Rockenbaugh Elementary School in Southlake, Texas, when they visited Istation on a school field trip, a destination they’d chosen for themselves! Groups of nine or ten students rotated into the Istation media room to talk about the meaning behind the red cape. 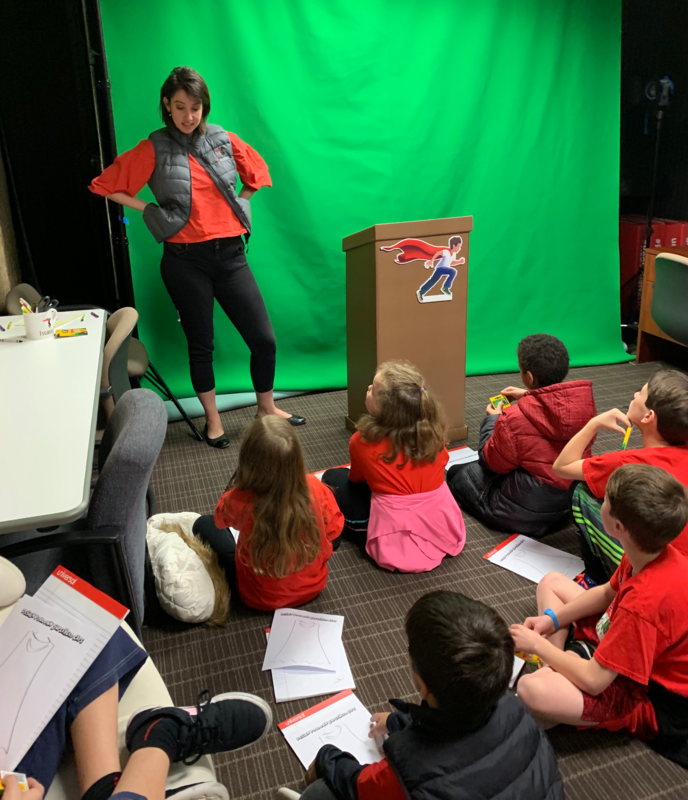 We asked them questions about why they thought Istation uses a red cape in our logo and what the image of a red cape means to them. 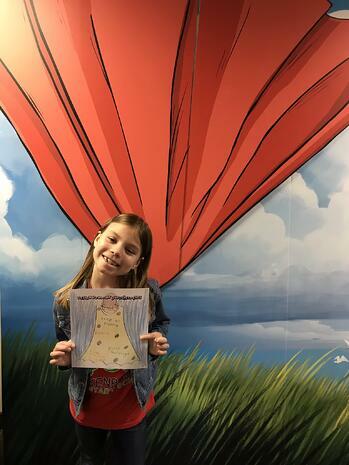 Students then had the chance to decorate their own version of an Istation cape and share the meaning behind their design choices. 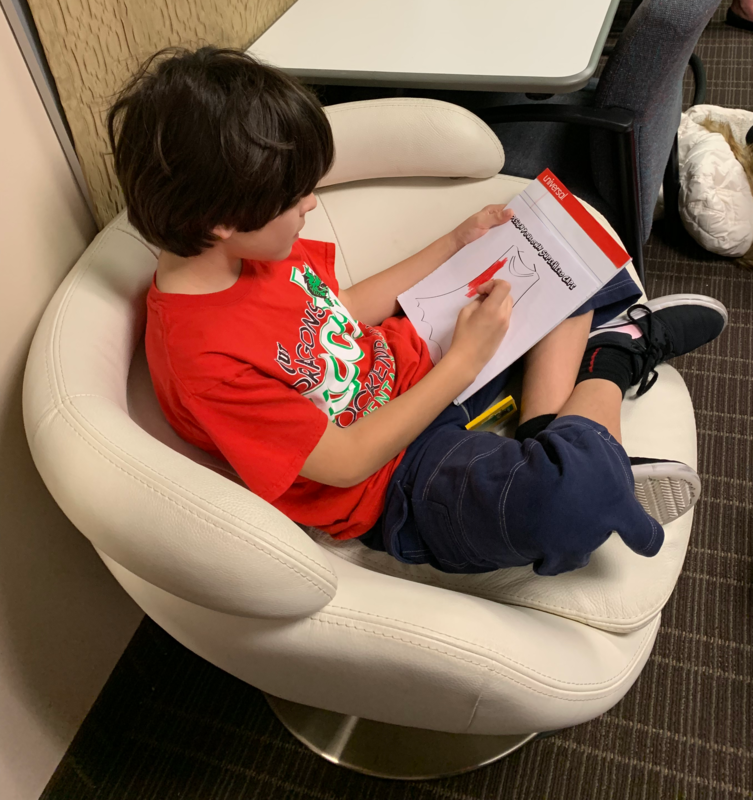 At Istation, we believe every student deserves to feel like a superhero. We know that teachers are often the wind beneath their capes. Our logo with a child wearing a red cape was inspired by this belief! It’s great to see how we’ve built a following of passionate, dedicated educators and students called the Red Cape Nation. 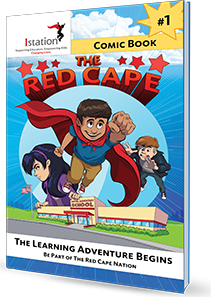 Read more about how Istation’s red cape illuminates students’ inner superheroes in our comic, “The Red Cape”!